People are now using mobile scanners to not only scan documents, but also to store them in the cloud, create smart searchable folders of notes and documents. While there are other notable mobile scanners available, I decided to choose to compare the above three for they are the best when it comes to features, OS compatibility, plus, they play nice with other third-party apps. Freemium: This version is free to use but you will have to pay $1.99 to remove ads, watermark, and auto-upload to cloud storage. The freemium version gets you 200M of cloud storage to sync across devices. You can add customized watermark to documents. If you are a blogger like me, you can invite up to 10 people to view and comment on the doc. The 200M space can be expanded by participating activities like following them on social media, sharing their offers and inviting friends. It can go up to 1 GB. Premium: CamScanner Premium comes with a $4.99 monthly subscription plan and offers better quality scanning with 10G of cloud space. You can now invite 40 collaborators to comment on the doc and also share it with password and expiration date. The document will no longer will available to view or comment on after the date. Uploading the docs to your favourite cloud storage is now automated. The OCR function receives a boost allowing you to export the scanned text in .txt file format so you can edit it on the fly. OCR also supports more than 60 languages. You get 1000 free credits every month for managing OCR files and translations. Files that you have deleted can be recovered from the bin for up to 60 days. Business: Business users get all the features plus enterprise solutions. You can now create folders and share the same with a group of people. You can assign a group admin who can manage member rights and privileges controlling who can view, edit, and manage the files in the group. Every member who joins the group automatically receives 10G space instead of the usual 200M. Pros: CamScanner allows you to share docs in PDF or JPEG format as well as make annotations. It comes with an enterprise solution where a large number of people can be a part of a group folder. Provides great security features like password protect, time-based link, and comes with advanced OCR technology. Cons: CamScanner is also quite expensive. High-quality scanning in the premium version should also be available in the free version in my opinion. That is, after all, the basic function. You cannot register using social media but have to use either your mobile number or email id. They should use Google or Facebook here. Verdict: The basic version is good enough for most people who simply want a place to store scanned docs. Premium is better suited for professionals like lawyers who have to work with important documents the day in day out. Business version is for those who own a small or big company and want everything under a single roof to make it easier to manage not just documents, but also employees. Adobe has long been a pioneer when it comes to document management products like Adobe Reader, Scan, and even products like Photoshop which have become a benchmark for rest of the world to compete with. I signed up using my Google account and it asked for my birthday! Should I expect a birthday card then? This is the first time it happened that I signed up using Google and was asked for this info. Like CamScanner, Adobe Scan will automatically detect the document when pointed at and scan and save it automatically. All docs are saved in the cloud giving you less control. If you are not happy with the result, you can edit and rearrange the border later. You don’t even have to click the button. It is as accurate as CamScanner. You can save the document as PDF in the Adobe cloud. Adobe offers 5 GB of free storage. Adobe Scan, when compared with something as robust as CamScanner, looks minimalist and rather too simple. There are two tabs: Recent and All Scans. There is a plus icon to scan new documents and some ordinary settings like allowing cellular data, language selection and saving images to the gallery. It comes with OCR technology which you can use to extract text from the scanned document. Because Acrobat is owned by Adobe, you can directly open PDF files in it from within the app. There are options to reorder scans, rotate, and touch up (think greyscale, whiteboard). Because it works tightly with Acrobat, you can comment, annotate, and even highlight key elements or parts of the document on the fly. Adobe is a big player and has bigger ties. You can connect with Microsoft and use the same for document signing and tracking. The app is free to use with no ads but if you want additional features like doc signing, PDF to MS Office supported formats, and ability to combine multiple files, you will have to subscribe to Adobe PDF Pack. Pros: Adobe Scan is a simple little app with a minimalist design. It doesn’t come with all the bells and whistles that CamScanner comes with, but it was never intended to be either. Adobe has its own ecosystem and the app integrates tightly with it. Plus, it is a great solution if you constantly need clients to sign documents and already use Adobe. Cons: No direct support for 3rd party cloud storage platforms like Drive or Dropbox, and no support for Evernote. A rather too simple a solution. Docs are not stored locally which means less control and more Internet usage. 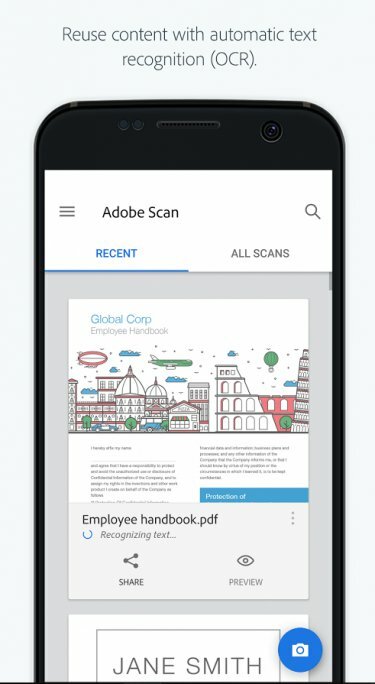 Verdict: Adobe Scan is a good solution for those who don’t want to spend a dime but still need a solid and reliable document scanner. If you don’t mind using Adobe cloud, this is a good solution. Otherwise, you will have to use the share button to upload all scans to your favourite cloud storage manually. Microsoft already has a whole suite of apps to create and manage your documents and files in Office. It was only a matter of time before they released their own document scanner. Opening the app will directly launch the scanner so that you to quickly scan anything. There are different options for a whiteboard, business card, document, and photo. This will essentially adjust the brightness and contrast settings to remove glare. You can also rotate or resize the document manually if not happy with the scan. In my experience, it worked flawlessly. It to search for scanned docs and edit them. The business card mode will extract names, numbers and other details that can be saved in your phone book. You can save the scan in the gallery, as PDF, in OneNote, OneDrive, Word or PowerPoint. You will have to use the share option manually to upload to 3rd party services. You can choose from 4 different resolution from 4160×3120 (13.0M) to 1920×1080 (2.1M). You can also manually control flash and shutter sound. Office Lens has limited editing and managing options as it developed as an add-on to your Office and Drive account rather than a standalone app.You cannot create folders in the app itself. There is OneDrive for that. Similarly, there is OneNote to annotate, edit, and manage scans. Pros: Tight integration with Microsoft Office apps. Office Lens is free and ad-free. Also supports whiteboards and business cards. Cons: No way to create folders within the app. 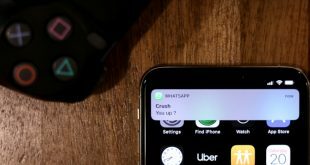 No support for 3rd party apps. Verdict: Office Lens was created as an addon and I can’t really blame Microsoft here. 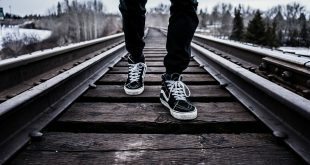 Most companies operating in this space have started removing support for their rivals, choosing to support their own platform. If you are an Office user then you will feel right at home. 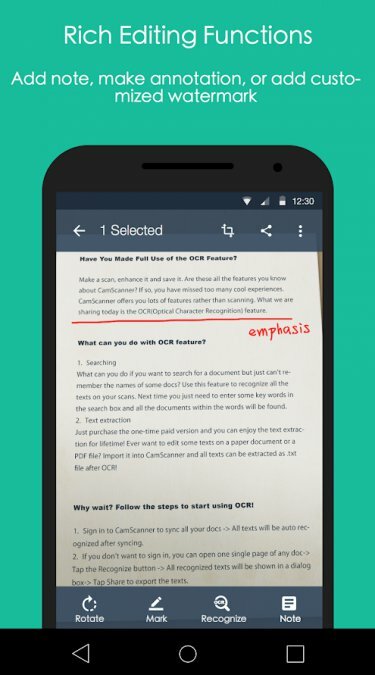 It is also the best app to scan/read handwritten notes and during my test, I found it to have a superior OCR tech. CamScanner is the most advanced and feature-rich of the lot. 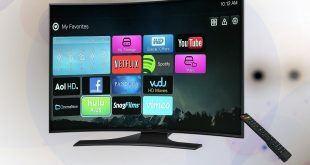 It comes with a lot of different plans and pricing brackets, so there is something for everyone here. I personally use the upgraded version ($1.99) as it serves me well. Adobe Scan is another great app. You can either use the free version with the minimalist design if you don’t want to spend money. Or, if you are someone who is using Adobe to get documents signed, there is no better option in my opinion. If you are a Microsoft Office user then Office Lens is a no-brainer. It all comes down to your needs and the ecosystem that you are working with. As far as scanning quality is concerned, they are all capable and work flawlessly.